'Marshall achieved so much in a short time he was with us, cut down before his time. 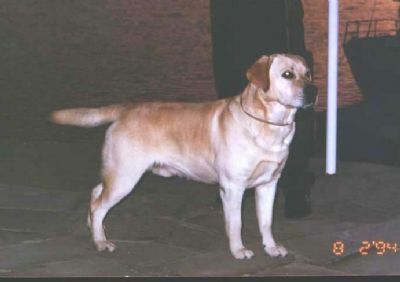 He was DCC, RUBIS, Labrador Retriever Speciality Shows and a Multi BIS Winner at all breed level. Marshall was from our lovely 'Gretchen' he left us with some great memories.